DuckTales Treasure Hunt Live! Update 5/4! The first week of DuckTales Treasure Hunt Live! ended during the airing of the DuckTales 2017 newest episode “The Spear of Selene!” The event has been a lot of fun, and there are only three more weeks to participate. 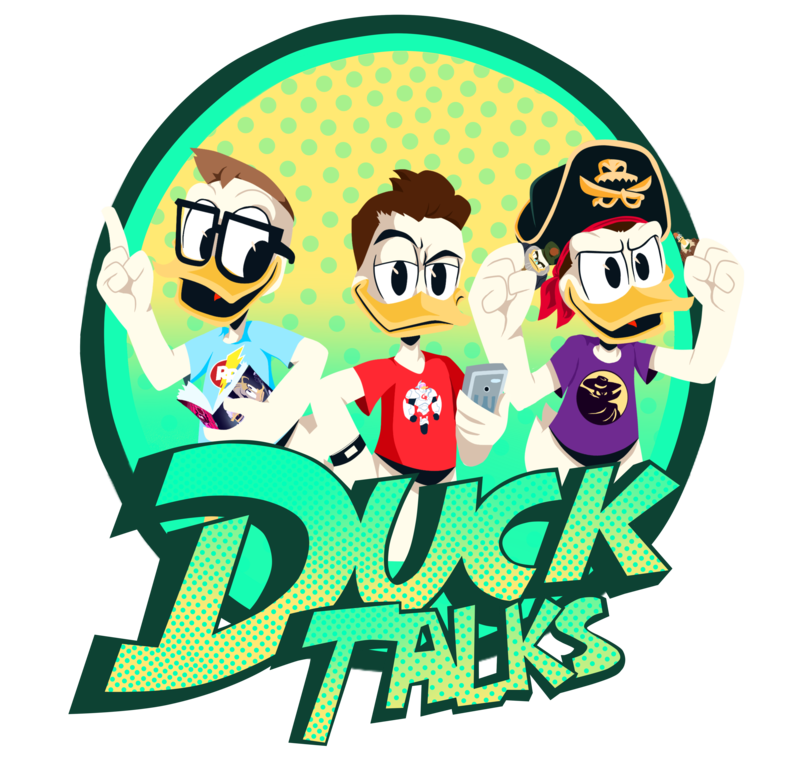 If you haven’t played you can check out our blog Let’s Talk About DuckTales Treasure Hunt Live! to learn more about the event. Players select a team to represent and play the seek-and-find games relating to the episodes airing that week. Each player gets bonus points for identifying the treasure that was revealed during the live episodes that week (although it is not hard to guess which they are based on the episodes that aired that night). You can play each game as many times as you want to increase your team’s score. During the episode “The Spear of Selene!” the four team captains revealed the first weeks standings for the teams. Congratulations Team Webby on the lead! Team Webby has a considerable lead over second place Team Dewey. They did not reveal how many points Team Webby has over Team Dewey, but based on the diagram it could be twice as many. Team Louie and Team Huey appear to be right behind Team Dewey, but all three teams will need to make considerable gains to catch Team Webby. Previous New DuckTales Episode is Available On The DisneyNow App! Next Have You Seen The Solicitations For DuckTales #11? !